Are you or is someone you know interested in taking the next step to learning about a vegan lifestyle? 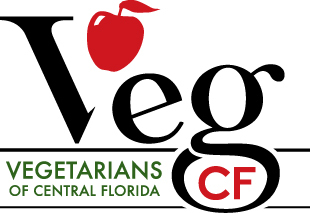 Vegetarians of Central Florida are here to help! NOTE: The Veg Mentoring Program is currently still in development, but you are welcome to sign up below. You will receive a text notification and email when the program is officially launched. We hope to chat with you soon!